The extension source code is available in github and its licensed under MIT. I can assure you that this extension doesn’t contain any ads or tracking code. You can download the extension and debug it if you are still uncertain :). There are multiple times where you forgot to make a backup for the extension you have developed,9 Or check how other developers developed an extension. 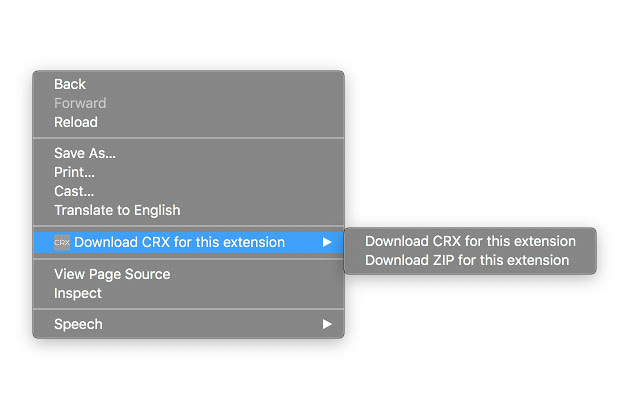 In any of the above two cases you to download the extension as crx and convert to zip file to access the files. 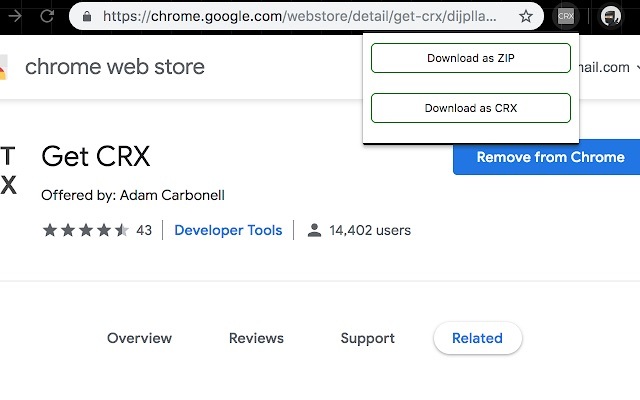 Otherwise right click on the page there you will find the option to download the extension as crx and zip. depending on your needs you can use that.